The developers of free to play Frobisher Says took a foray into the PSM market with Passing Time, and it’s a triple whammy – there’s a lot of content on offer, it plays well and it won’t break the bank. 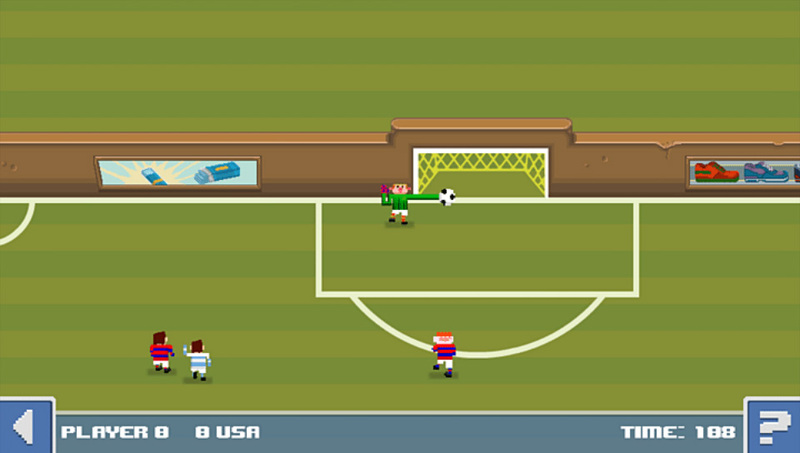 It’s a competent soccer game and it works on a touchscreen – who can ask for more? 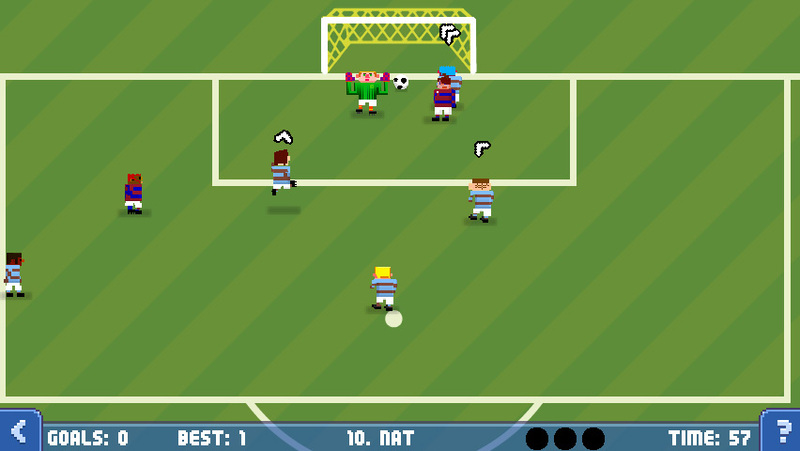 Passing Time has a really simple style to it; the graphics remind me of 8-bit sprites, the backgrounds are two solid colors, and there’s not much sound to be had other than your roaring crowds, whistles and ball kicks, and it works really well for this sort of game, since the action can get rather hectic during corners and free kicks. Thanks to the style, it’s very easy to stay on top of what’s going on, and still manages to remain visually pleasing. While the game drops you into the titular “Passing” minigame to begin with, you’ll eventually be given free reign to do what you like, and there’s a lot to do. 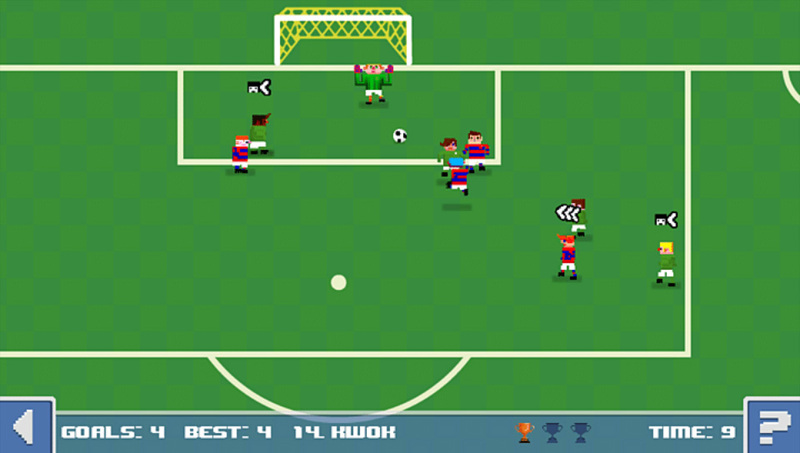 You’ve got several game modes, some of which unlock after a specific amount of time in game – the passing mode, where you pass a ball around a circle of defenders, Corners and Free Kicks – just like regular soccer, except you try to score as many goals as you can in sixty seconds, full matches where you play 2 minute halves against the AI, and the challenges which have modifications to these modes with special rules to accomplish. 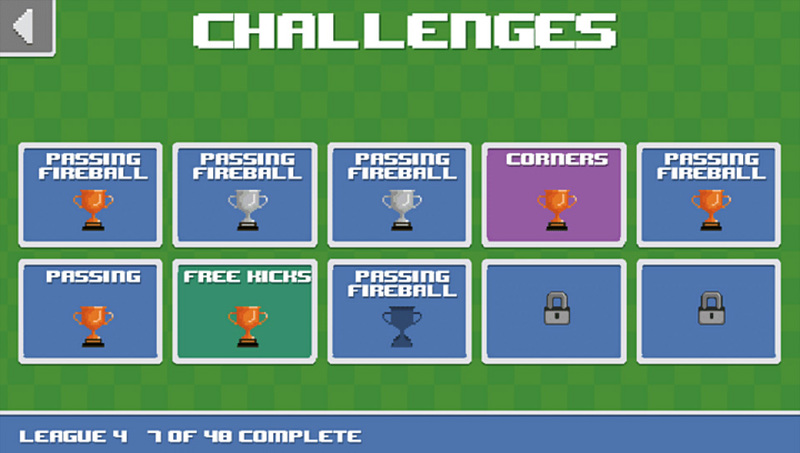 The longest mode in the game is definitely the Challenge mode – you progress up four leagues worth of 10 challenges, each with their own special goal. 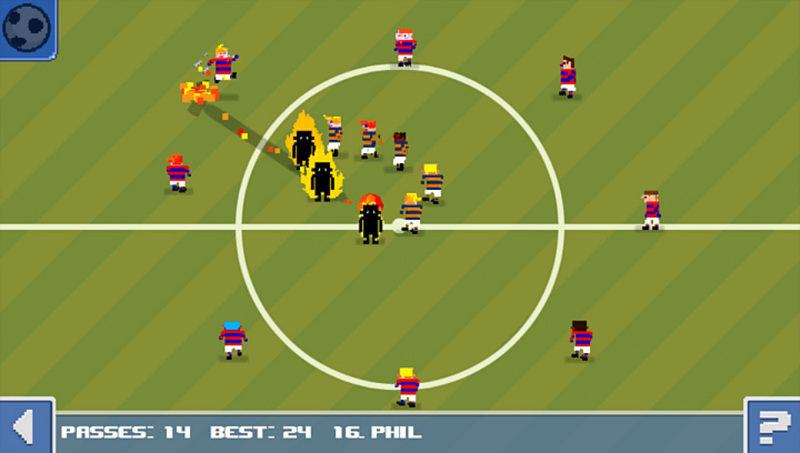 One might require you to play the passing minigame with a heavier ball, another might require you to get a goal on a free kick while passing to every player on your team. They’re difficult to begin with and they stay difficult throughout the mode, constantly ramping up how much you need to accomplish in the same time limit. You’re gonna need a lot of practice to make it all the way to the final set. The second mode is the League – you play a full league with wins, draws and losses against AI teams, playing several matches in a row (thankfully you can save between them) and the game will rank you on the ladder with the other AI teams. It’s kind of exciting! 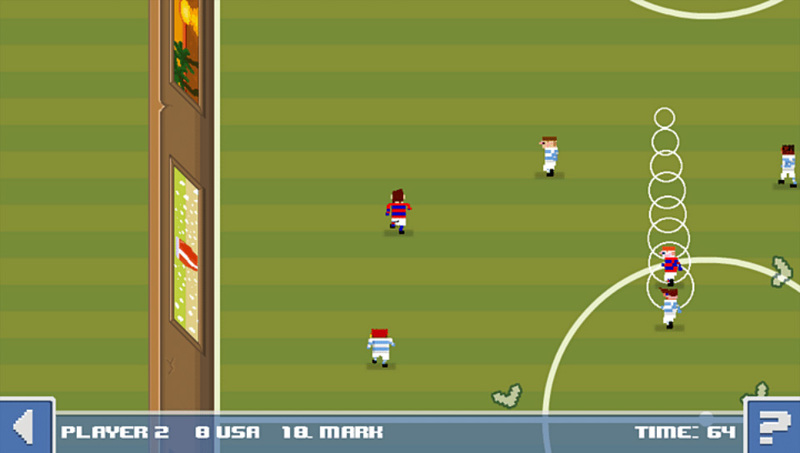 You never know where you might end up on the ladder, just like real soccer. The AI is definitely competent enough to be a decent challenge. Your team progresses along with you too – the more you play, the more stars you earn to upgrade your team. Your team has it’s own name and uniform, which you can change, and their own individual names and heads, which can be changed as well. 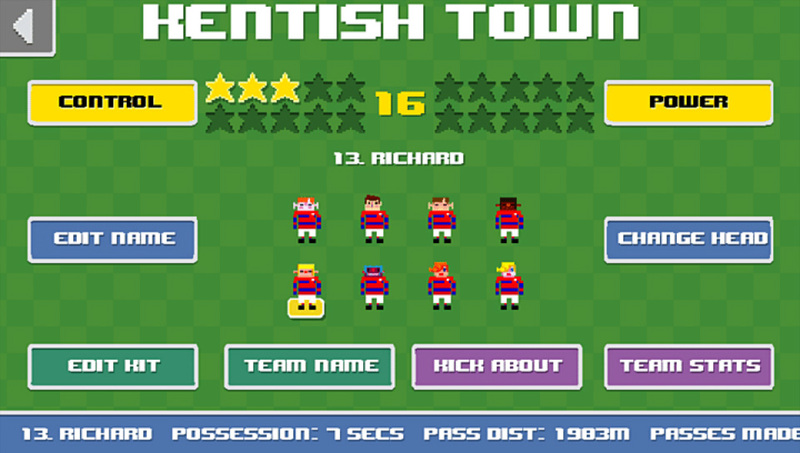 They even have their own individual stats – possession, passes, goals, everything you’d expect. Stars go into control and power, and you’ll feel your team grow under you as you play, getting better and better with each match. You almost get attached to the little blighters. 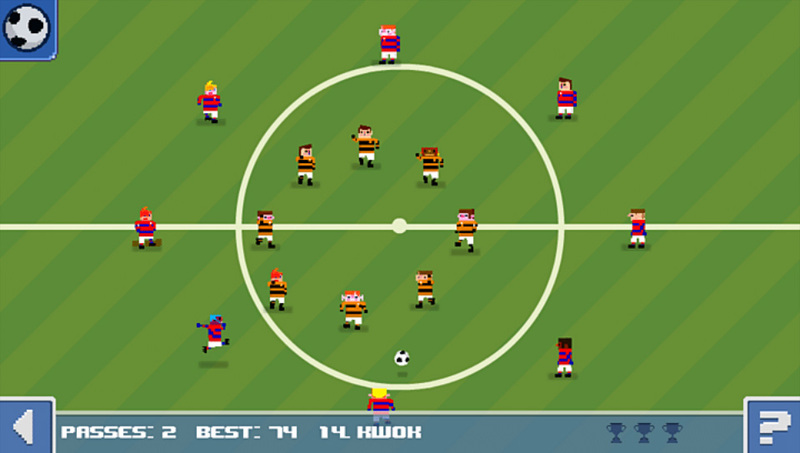 The rest of the game modes – passing, free kicks and corners – are just standalone versions of the game modes that are in the Challenge mode. While they don’t have their own individual goal outside of score attacking and getting stars for your team, they’re still a good distraction and practice tool. While corners and free kicks don’t come up in matches unlike other soccer games, they’re still nice challenges to help practice strategies. 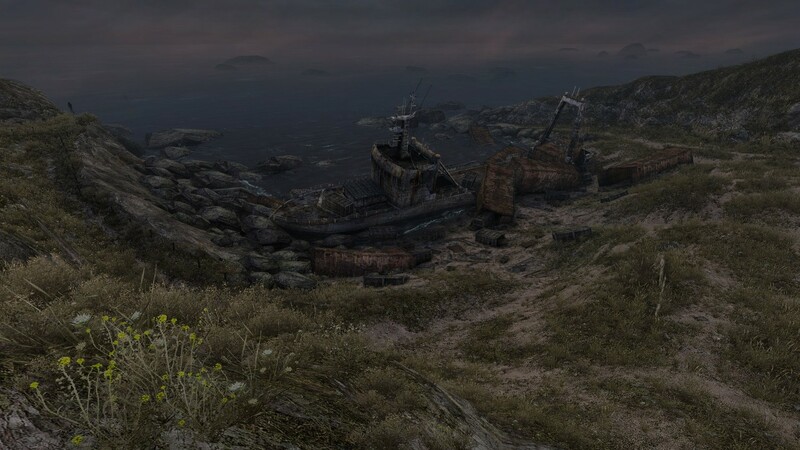 The only real problem I have with the game is that sometimes the controls can be a little unpredictable. While the game’s controls are certainly functional and relatively consistent (the controls are explained for every game mode if you forget what does what) sometimes it feels like you try to do something you didn’t want to. 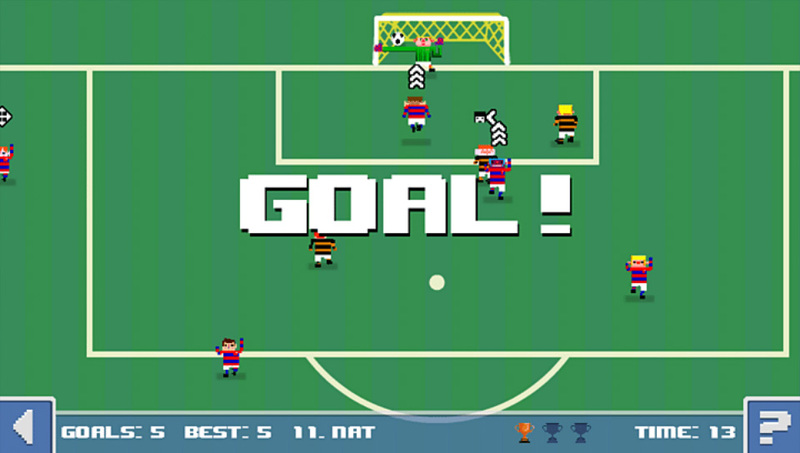 It’s relatively easy to tap just a little bit above the man you wanted to pass to and end up shooting the goal by mistake. It could do with a little bit of tweaking. With a bunch of in-game trophies to earn, such as 3 levels on every challenge in the game and some extra team statistic / League win trophies, completionists are going to be here for a long time, and I’d like to think that most casual players would keep it around too. Passing Time is one good time indeed, and even with the slight control issues, it’s something every Vita owner shouldn’t pass up. 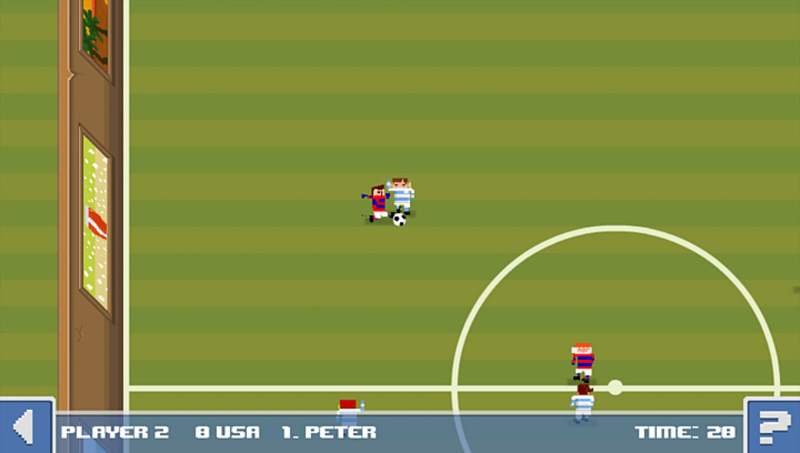 A copy of this game was purchased by the reviewer for review purposes. For more info on our review policy click here. This review is for the PlayStation Vita version of the game.